Can you believe your eyes? This is a genuine comparison test between a Hyundai hatchback and a BMW. This isn’t even between a BMW and a Genesis, Hyundai’s more premium off-shoot. This is a legitimate Hyundai, front-wheel drive hatchback taking on a Bavarian thoroughbred. Imagine the horror of BMW fans. However, the fight is far closer than you’d think between the BMW M140i and the Hyundai i30N. As Top Gear explains. First, let’s examine both cars. 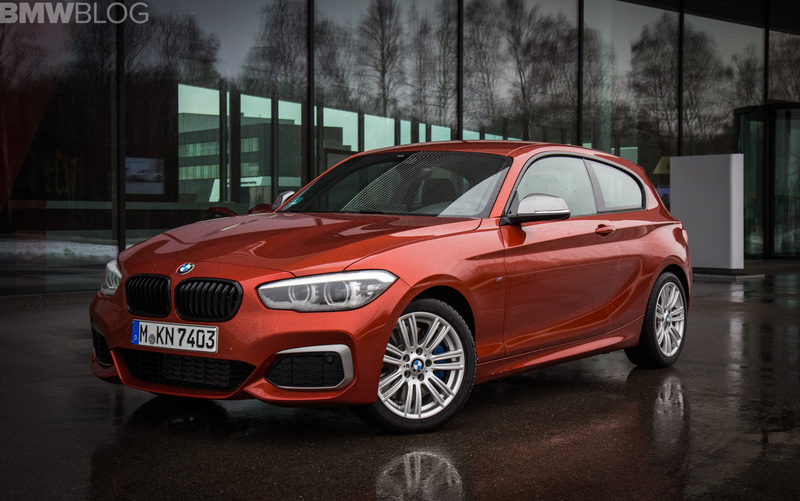 We already know a lot about the BMW M140i. It’s a rear-wheel drive (in this case, without the optional xDrive) hatchback with a 3.0 liter turbocharged I6 engine under the hood. That engine makes 335 bhp and is paired with an eight-speed automatic gearbox. It’s also very quick, getting from 0-60 mph in about four and a half seconds. But what of the Korean? Well, it’s a small front-wheel drive hatch with a 2.0 liter turbocharged four-pot pushing out 271 bhp. That engine also gets a six-speed manual, making it even more engaging. 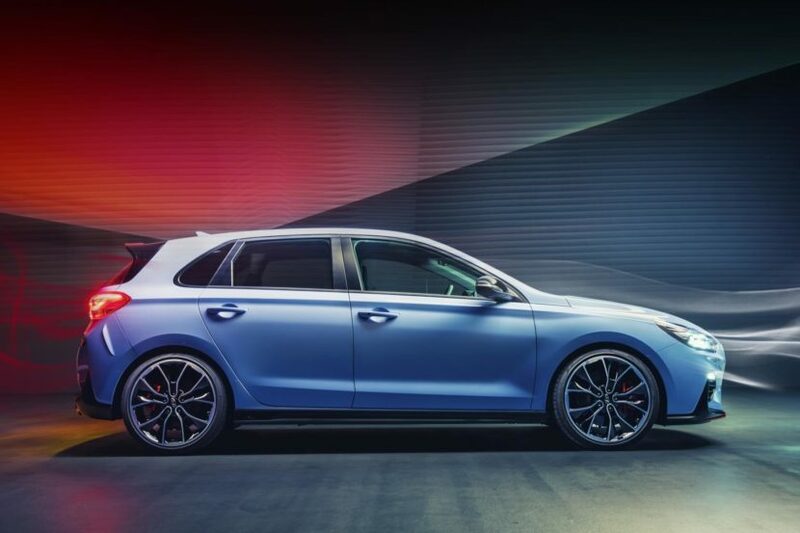 You might not think that a four-cylinder, front-wheel drive Hyundai has what it takes to tackle the BMW M140i but remember that the Hyundai i30N was developed in large part by Albert Biermann, a man that was in charge of BMW’s M Division not so long ago. And according to Top Gear, it’s noticeable. While the Bimmer is faster and obviously more premium, there’s a genuine joy to the way the Hyundai feels and drives. It drives with pep and enthusiasm, like a proper driver’s car. While the BMW M140i has a sheen of luxury to it that robs it of that driver’s car feel. It’s a bit too mature, a bit too grown up. Which admittedly has its own charm, as the M140i is designed to be that livable everyday hot hatch. But, in terms of driving enjoyment, TG gives the nod to the Hyundai. Things are getting crazy and we kind of like it.